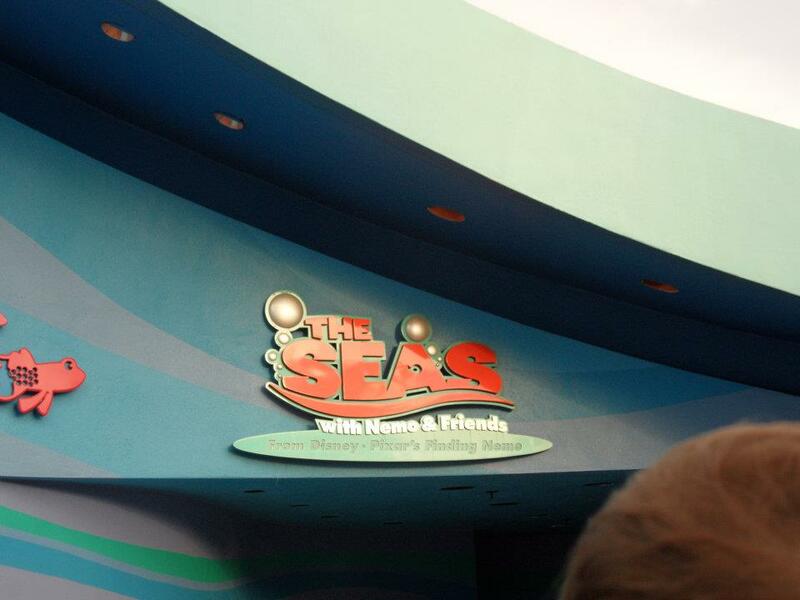 The queue for the Living Seas with Nemo and friends is designed to make you feel as though you are walking into the ocean? You start on the beach, with a lifeguard's chair, sand, and water warning signs and slowly enter into The Big Blue World. Near the end of the queue, the queue is mostly blue and if you look up, you'll notice a boat floating overhead. Thanks to a computer crash/lost hard drive, I don't have any inside pictures to share - but make sure to slow down and really look around next time you're there! Guess I need to look up next time! 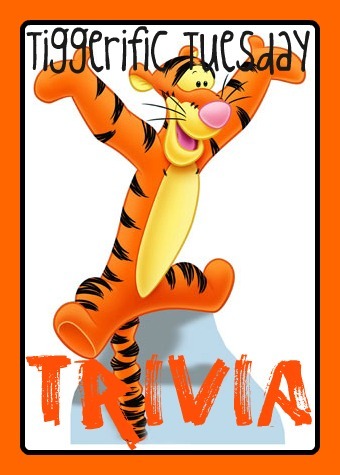 Thanks for the trivia tip & for co-hosting the hop! I never realized that. I mean, I realized the whole beach/sand aspect of it, but never looked up at the end. Thanks for sharing.